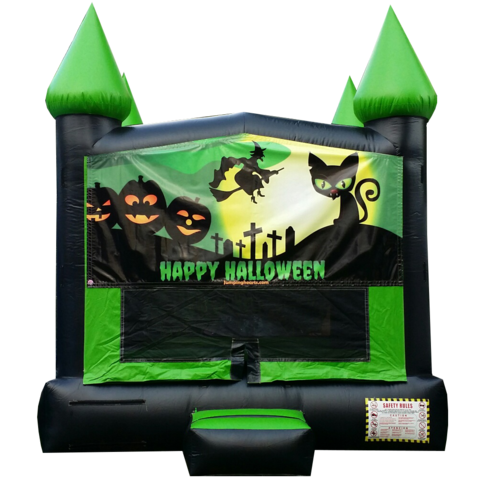 We have the perfect halloween bounce house for a spooky night. Don't be scared of this halloween inflatable, it's spine-chilling... but it's full of fun!!! 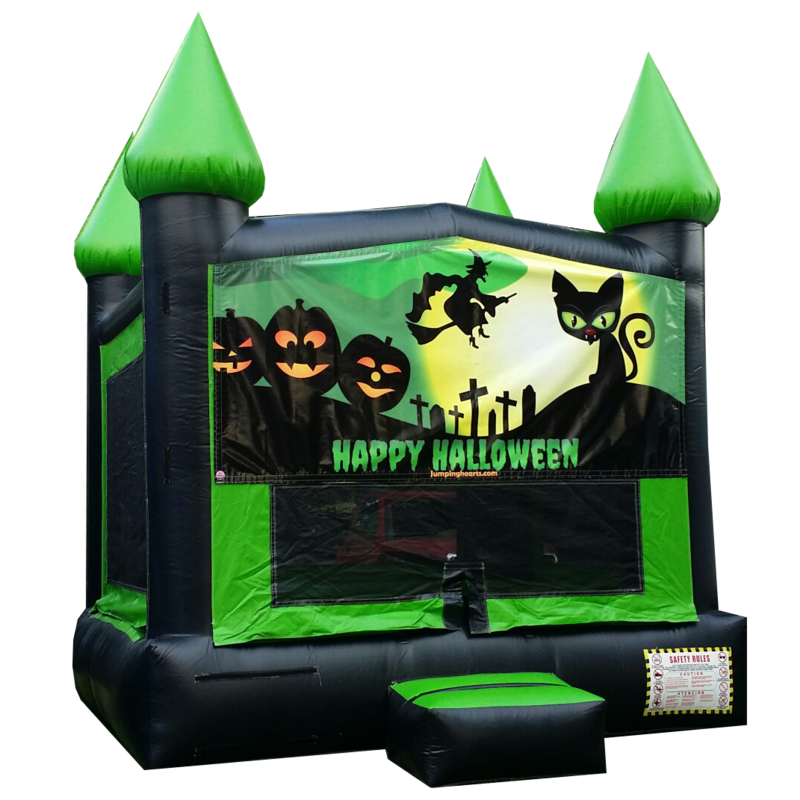 Just add tables and chairs, a cotton candy machine, interactive games and get ready for a great Halloween party!